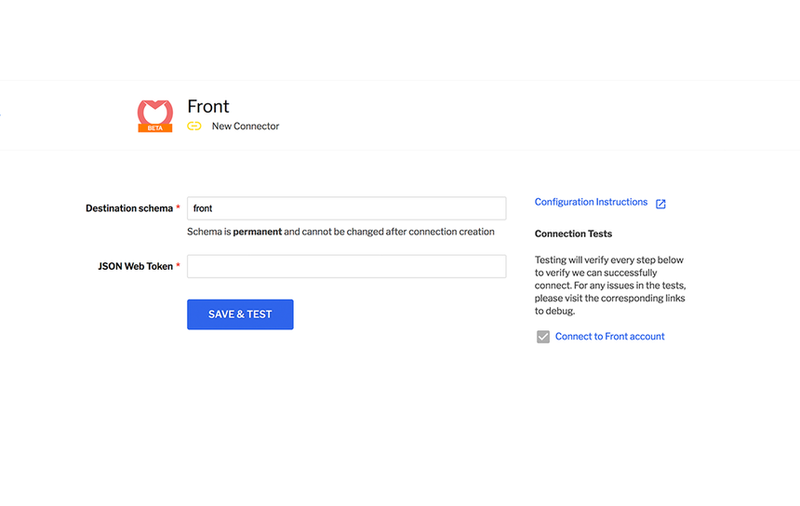 Fivetran connects with Front in minutes to enable you to build a fully managed and zero-maintenance data pipeline between Front and your cloud data warehouse, like Amazon Redshift. Sync your Front data to your data warehouse to gain deep insights into your business and customer experience by joining Front data with CRM, payment, and other customer data in your BI tool of choice. 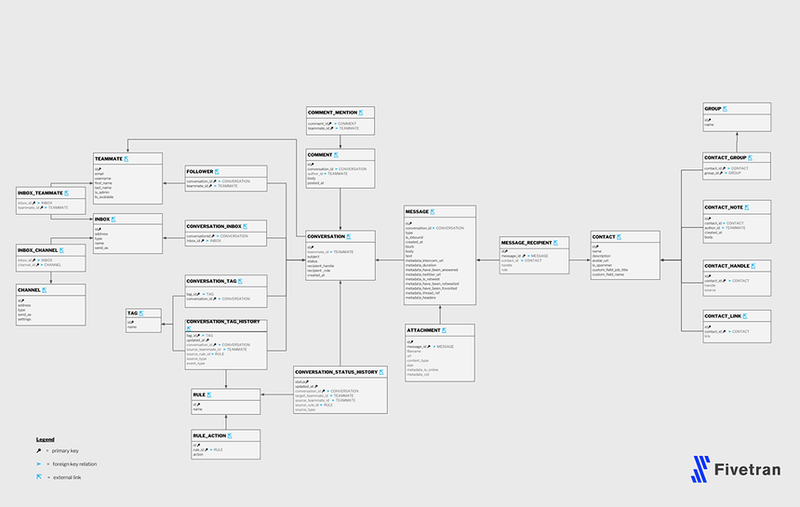 Like other integrations, you need to be a Front admin to set up the Fivetran integration. Your Front plan must also include API access, like our current Premium and Enterprise plans. Log into your Fivetran account. If you don't already have a Fivetran account, you can sign up here. Choose the Front integration from the integrations list in Fivetran to start the setup wizard. 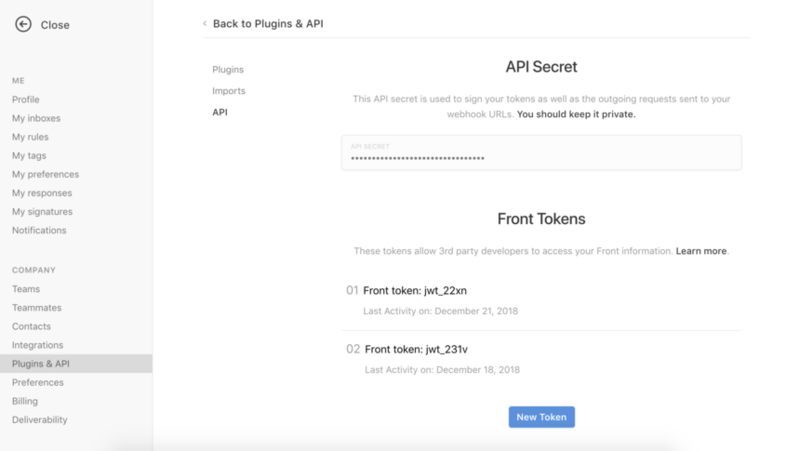 In the setup wizard, fill in your desired schema name, like "front", and provide your API token (JSON Web Token). https://app.frontapp.com/settings/tools/api. Click "New Token", then create a token with the "Shared resources" scope. After pasting your API token in the Fivetran wizard, click Save & Test. Fivetran will take it from here! If you have any questions or issues with the Fivetran integration and setup, please reach out to Fivetran's support team.